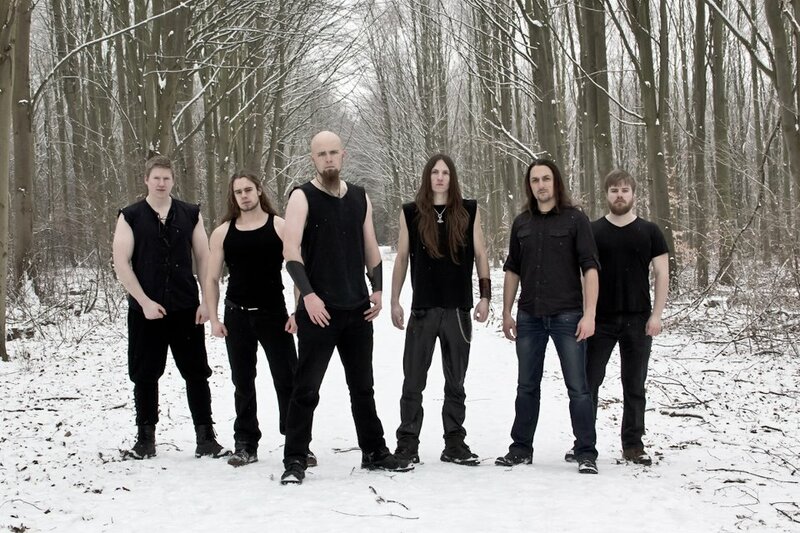 Based out of Copenhagen, Denmark, Heidra are a six member folk/viking metal band that have been formed since 2006. Previously, the group have released two demos; The Saga in 2008 and Northern Tales in 2011. 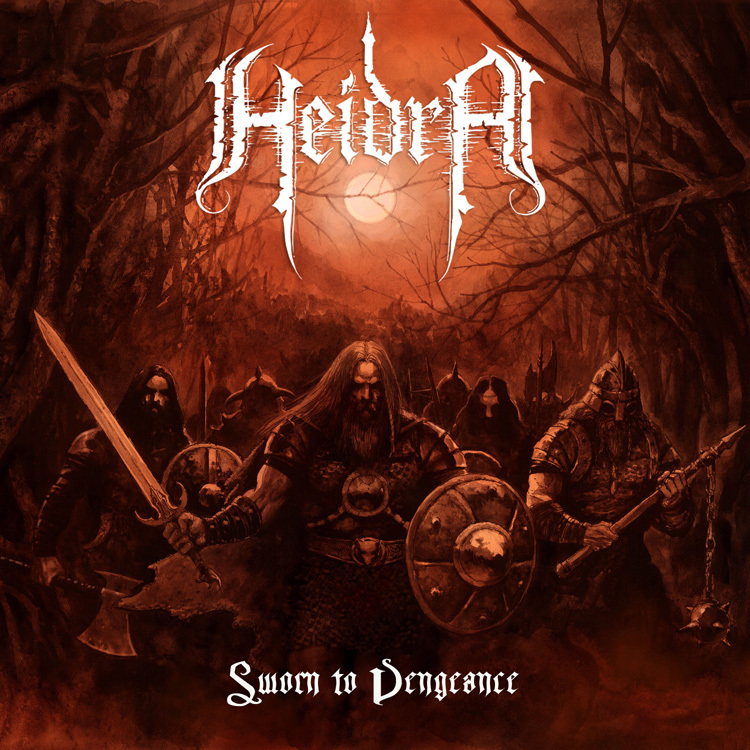 Sworn to Vengeance marks Heidra's debut official studio release in the form of an EP. What do these Danish newcomers have to offer? 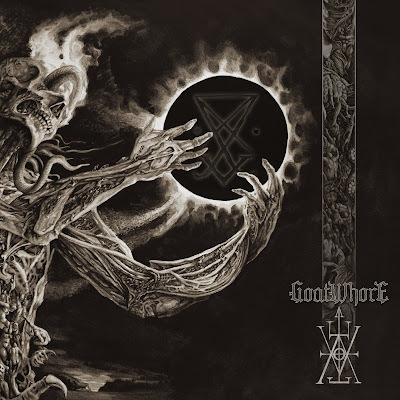 After a brief intro, the album opens up with standard galloping riffs and a drumming pattern that follows suite, all the while being accompanied by harsh vocals; all elements being typical for this genre of metal. However, soon and by surprise a set of clean, harmonious vocals take over as more intricate synthesizers begin to come into play. 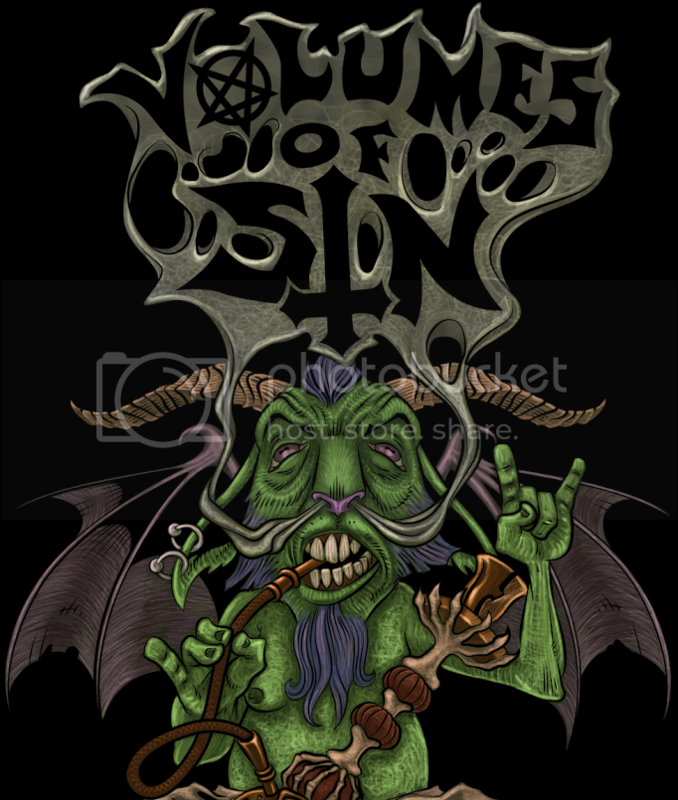 While "Kinsmen" is relatively a cut and dry standard viking metal anthem, the two songs that follow will revamp any thoughts on this material being run of the mill. Throughout the three-song track listing, the vocals conquer an impressively large range of high shrieks, rooted growls, and strong, melodious clean singing. The lyrics that accompany the vocals are lush with thought provoking story telling and take on a knowledgeable approach to Norse history and legends. The synthesizers consistently make their presence known by using nature ambiance and piano melodies, they even offer up a very memorable, haunting melody at the beginning of "Sworn to Vengeance". The drumming is decently composed and powerfully played, incorporating fast double bass beats and a pleasing variety of accenting rhythms. The bass, while comprised of simple walking lines and hand slides, is another stand-out feature of Sworn to Vengeance that is fun to hear time and time again. 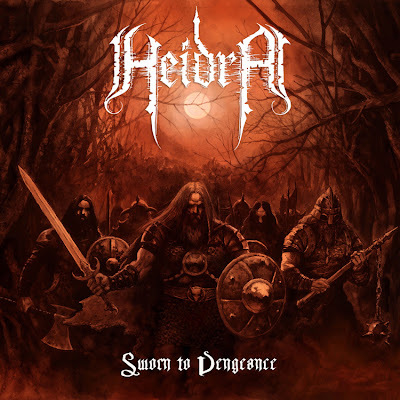 Heidra have a total of three guitar players, however only the rhythm and lead guitarists remain a constant with a third thrown in for an acoustic segment that appears on "Where Darkness Dwells". The lead guitar has a simple, clean tone that effectively produces graceful, accelerated solos while the rhythm guitar is slightly distorted and can be heard playing mostly palm-muted riffs. All of the elements Heidra have equipped fit together flawlessly on this short but sweet EP. Sworn to Vengeance is topped off with brilliant mixing and audio quality by Soren Jensen, who also did the drumming for the album. Out of the three tracks, the title track is the biggest highlight for its unique synthesizer composition, cut-away bass/drum solo section, hooky lead guitar and powerful vocals. An absolute, hands down must hear for any Norse mythology or viking metal fanatic and a highly recommended listen for the regular audience.